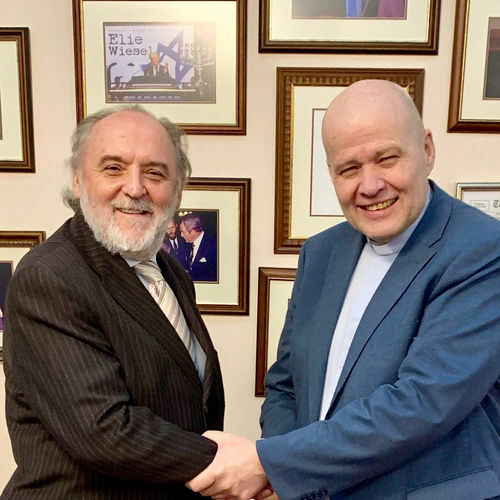 EAL President Jan-Aage Torp spent quality time in Budapest, Hungary with the Hungarian apostle Sandor Nemeth and key members of his team this week. Jan-Aage has known Dr. Nemeth since 1989. Sandor Nemeth founded Faith Church in Budapest in 1979. It is known as the largest charismartic church in Europe.